Thunderstorm | I'm hard of hearing, so what? Thunderstorm – I'm hard of hearing, so what? Are you also looking forward to the thunderstorm this evening? I hope it won’t be too loud, but besides a fascinating spectacle of nature, a cooling of the weather is welcome. In my childhood, thunderstorms badly frightened me. My mother usually went into the kitchen at those times, did what she usually did and sometimes sang because she knew that it calmed me. If the storm really crashed and thundered, then she would also come into my room. When I was 16 years old, I went to a summer camp for kids as a counselor. In those two weeks there was the occasional strong thunderstorm. We, the leaders of the camp slept in tents, the children in a stable. When one has to comfort small frightened children during storms, then one has no time to for ones own fears. I lost my fear of storms in that summer (also of spiders by the way). However, I never did learn to love camping for a few nights in a wet sleeping bag! Its not about luxury, but having a dry roof over my head. These days I find it quite comfortable watching and listening to the storm at home. I do avoid being outside when the storm hits. A couple weeks ago we had a bad thunderstorm here in Switzerland. I could hear it, even without my hearing aids. That is an example of a time where a storm is less than comfortable. Since I am particularly sensitive to loud noises, I no longer go to concerts too, I do not really like the loud bangs and crashes. These bangs and crashes do not only hit my ears, they hit my entire body. Even if I am mentally prepared for the thunder that follows the lightning, my body reacts involuntarily. It is not fear, but a response to the volume of the thunder. 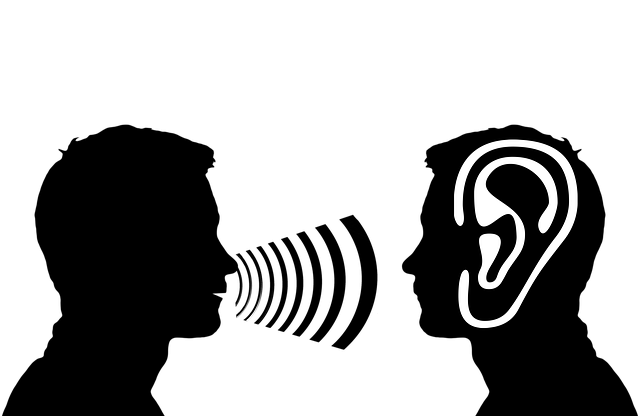 Maybe that sounds a bit funny to those who her normally, but hearing loss is often connected with oversensitivity to loud noises (Hyperakusis). This is because in hearing loss, the noise sensitivity level stays the same, only that the limits are more quickly reached. Hyperakusis also exists even with no hearing loss, and I know a few cases who have suffered because of it. It is therefore a bit doubled that for me, in my hearing aid, some tones are strengthened and others weakened so that the volume does not overpower. Often I turn down the volume on my TV, instead of up because it is too loud. This also means that subtitles are very important to me so that I can still watch the TV show. For the last couple years, a device that brings the sound from the TV directly into my ear has done me good service. I hope you all have a nice, not too strong storm this evening and have a bit warmth in the morning.